A recent trip to the Dirty South gave me the chance to check out some great new roadside attractions Georgia’s capital city, Atlanta. 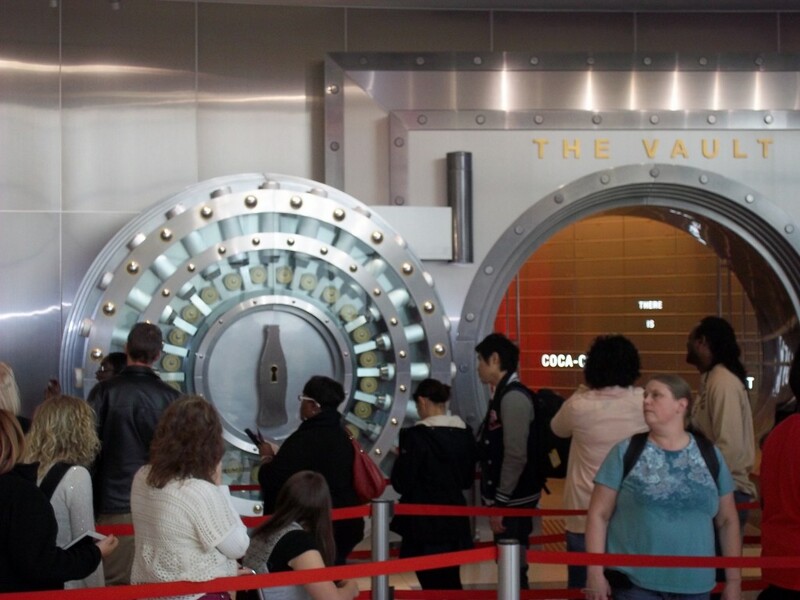 Probably one of the most well-known and visited attractions here is the World of Coca-Cola. 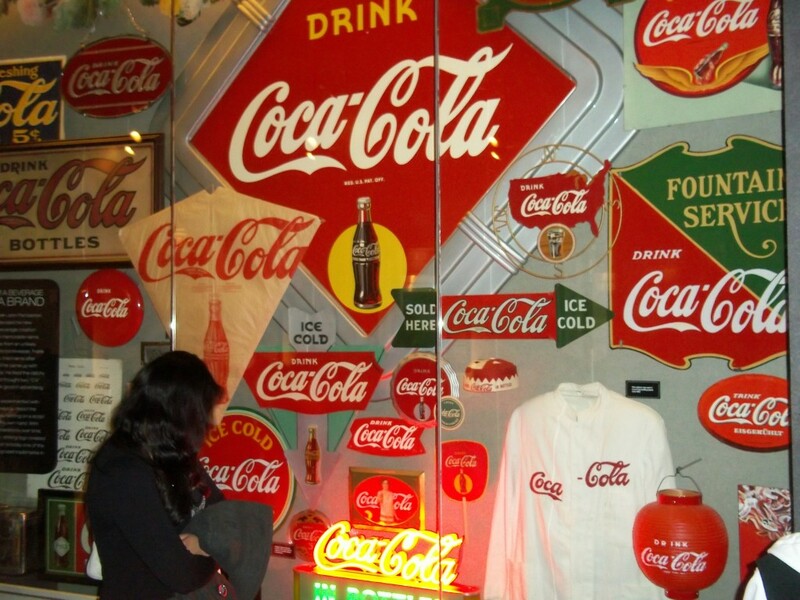 Found downtown next to Centennial Olympic Park and the Georgia Aquarium, the Coke Museum is an interesting and fun place to learn about the most popular and most-recognized brand in the world. The museum charges a $16 admission fee and there is usually a crowd. I was able to go on a Friday afternoon in March and it was still pretty busy. The Museum starts you out with a video and a briefing by a tour guide in a room full of old Coke memorabilia. After that, you’re free to explore. 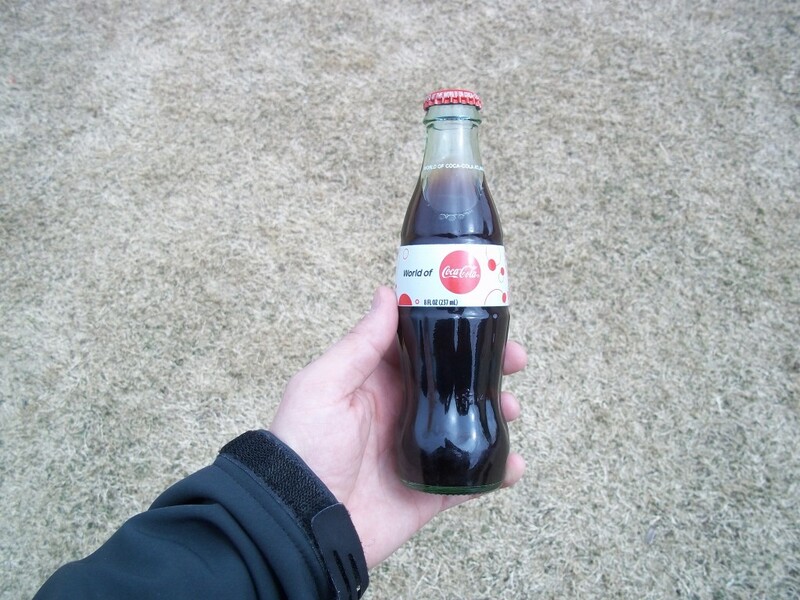 There are several wings that showcase Coca-Cola advertisements, different bottles and containers over the years, and fact sheets about the brand and how it can be found in all corners of the world. You can pose with a costumed Coca-Cola polar bear, watch a 4-D interactive video about what makes Coke unique, or an art gallery which describes Coca-Cola’s influence on modern culture. 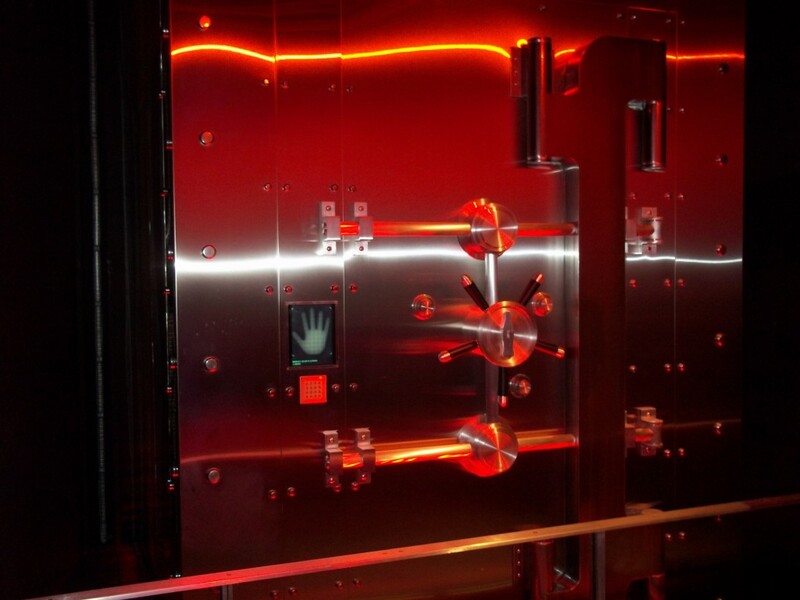 One of the more curious and at the same time ridiculous parts of the tour is the “Vault of the Secret Formula.” After passing through security clearance and several different rooms where speakers spout off Coca-Cola lore, you are finally presented with a giant safe door, high-tech and flashy, that supposedly houses the original formula, which has been kept secret since the days of Coca-Cola’s inception. Whether or not the actual ingredient list is actually in there is an even bigger mystery. You don’t get to see it. And the recipe has been on the internet for years. But yeah, pretty cool idea I suppose. And funny, they never mention anything about cocaine being in the original recipe. Another awesome part of the tour is the taproom towards the end, called the Taste It! exhibit. 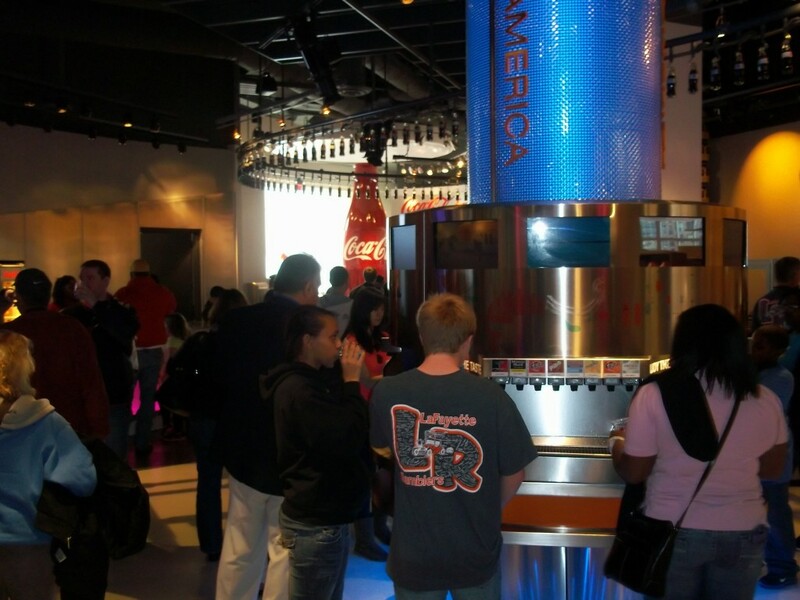 This area features over 60 different flavors of soda from around the world that the Coca-Cola company owns. Its broken down into different parts of the world, and you can have as much of anything as you want. Some of the drinks are very bizarre, some familiar, some downright disgusting. There is one called Beverly, from Italy, that apparently only 5% of those who try it enjoy it. I was not a fan. But many of the other ones were awesome. One small wing of the room is simply all the variations of Coke, with probably a dozen taps pumping out Coca-Cola Classic. For any soft-drink lover like myself, this room is a highlight of the tour. After spending about 15 minutes in here, you might feel like you need a trip to the doctor to make sure you didn’t develop diabetes and maybe a trip to your dentist to make sure your teeth are still intact. 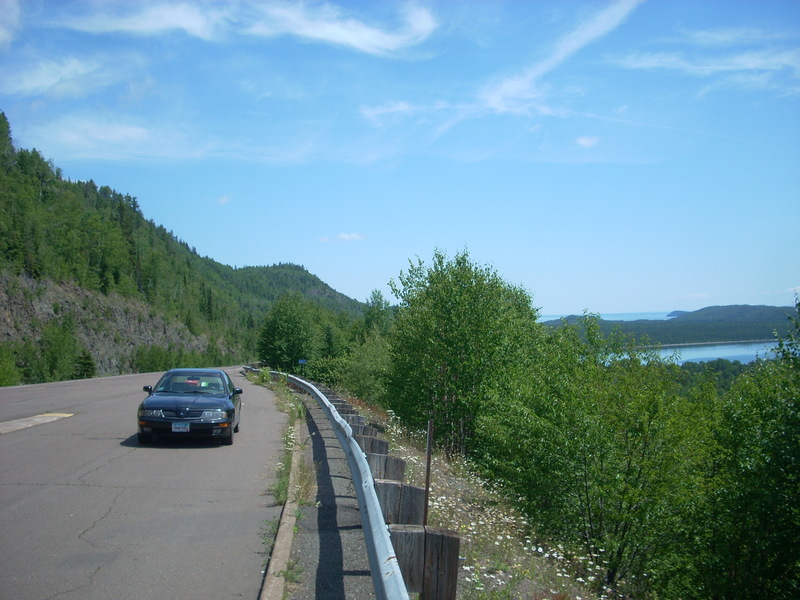 You may also want to go for a nice long walk downtown to burn off all the sugar and caffeine. Like all museums, you exit through the gift shop which is of course packed to the ceiling with Coca-Cola merchandise. And make sure to grab your complimentary bottle of the syrupy goodness on your way out! I did. Don’t forget to check out the statue of John Pemberton, the man who founded Coca-Cola back in 1886. It’s right outside the exit. 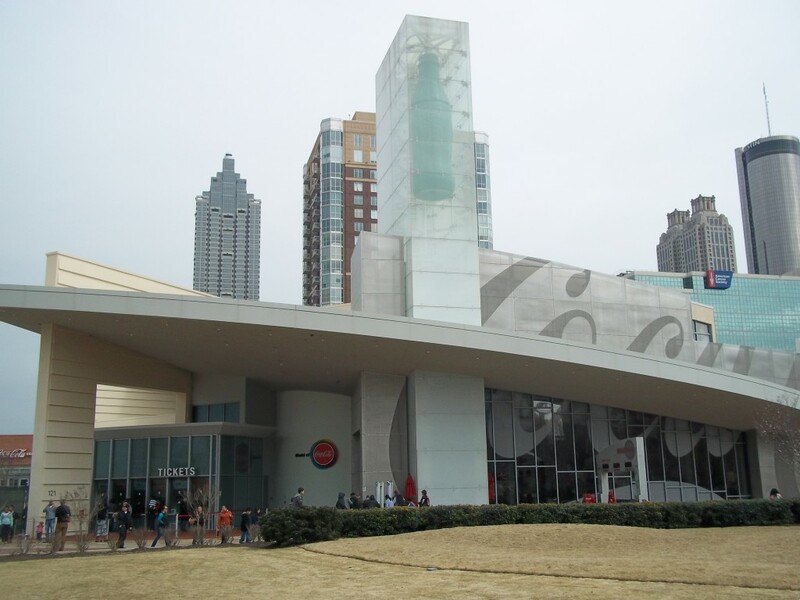 While in the area: The World of Coca-Cola is only steps away from the Georgia Aquarium, and a couple blocks from the CNN World Headquarters. Like any large city, there is lots to do downtown. It’s a great place. 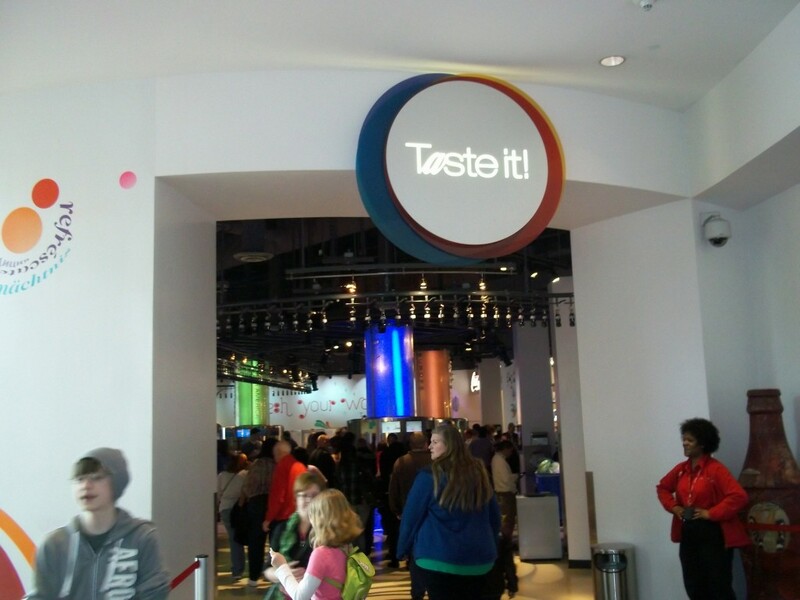 This entry was posted in Highway Highlights and tagged Atlanta, Coca-Cola, GA, Museum by Seth5544. Bookmark the permalink.